Reduced Price is well below tax assessment value!! Beautiful mountain views from this 5.32 acre corner lot! Property value is in the land. Existing 3000+ sf bldg. 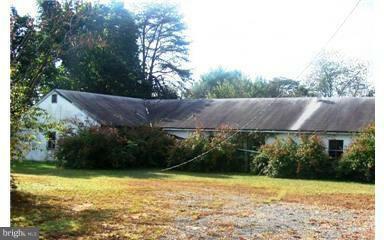 needs considerable work but solid structure gives it great investment potential for residential, farm or business use. Could also be a terdown to make room for new home construction (see listing #VAFQ109220 for "To be built" option)Tax record lists building use as commercial. Property being sold as is. Priced well below tax assessment value. Well and septic installed but not used in many years (no pump in well). A great opportunity for the right buyer. Building is open so please use caution when entering. Direction: I66 West To Exit 27 Toward Va 647/Marshall. Turn Left Onto Free State Rd. To Right Onto Crest Hill Rd/Va 647. Turn Right Onto Hume Road/Va 635 To Left Onto Leeds Manor Road. Right Onto Washwright Road To First Right Onto McDonald Lane. 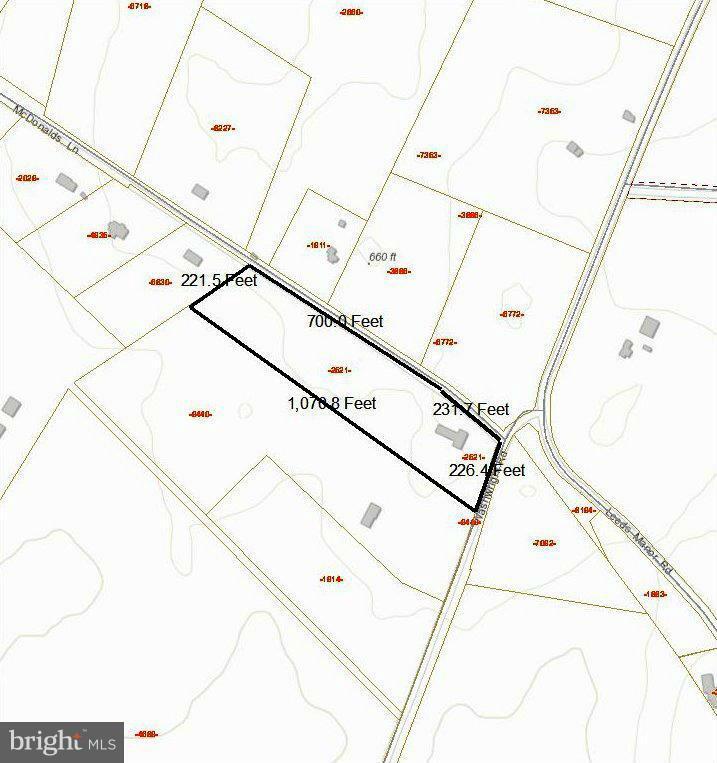 LISTING PROVIDED COURTESY OF Raymond L Brown, Long & Foster Real Estate, Inc.
12041 MCDONALDS LANE , Hume VA 22639 is a Land, with 0 bedrooms which is for sale, it has 231,913 sqft, 231,913 sized lot, and 0 parking. A comparable Land, has 0 bedrooms and 0 baths, it was built in and is located at 12041 MCDONALDS LANE HUME VA 22639 and for sale by its owner at $ 150,000. This home is located in the city of HUME , in zip code 22639, this FAUQUIER County Land, it is in the NONE AVAILABLE Subdivision, and THE RIDGES IN HUME SEC2 are nearby neighborhoods.